Aside from taking care of the interior of a house, the exterior should also be looked after. Just like the different parts of the house, the exterior should also fit the needs of its owners. A beautiful landscape design increases the value of the property and also allows the owners to do outdoor activities. 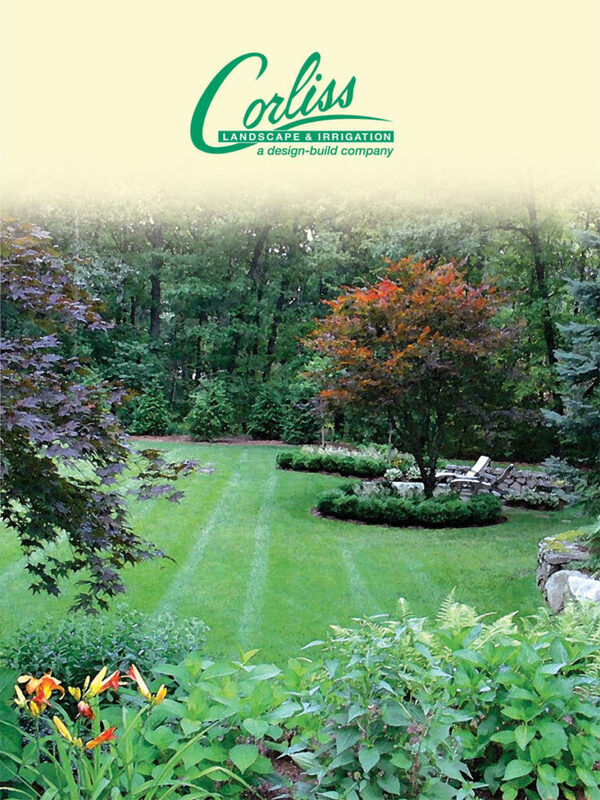 We at Corliss Landscape and Irrigation offer amazing Landscaping Services Rowley MA. We have been in this industry for about 35 years and with our hard work have been able to create a reputation as the best Landscape Company Rowley MA. 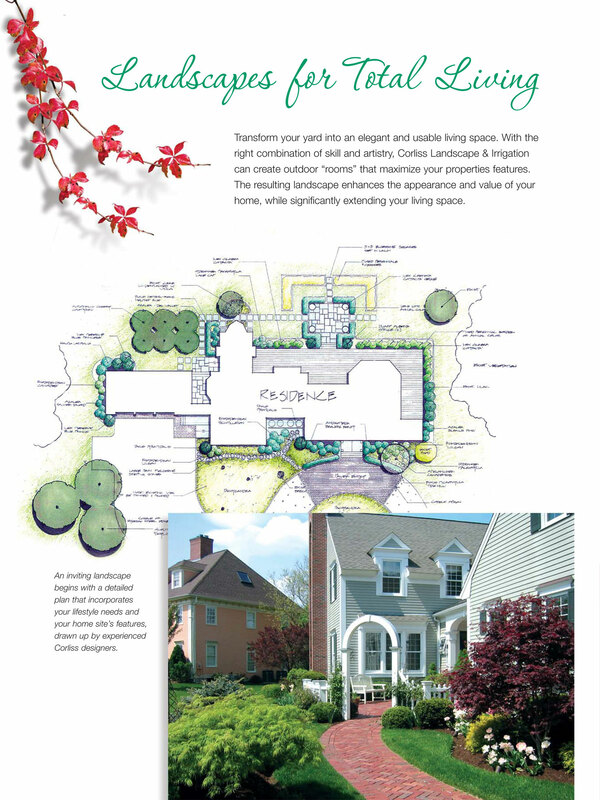 We work in close liaison with our clients to understand their dream landscape and create it for them. 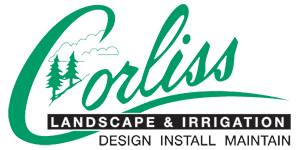 We, Corliss Landscape and Irrigation are a reliable landscape company who bring creativity and beauty into our client's landscape. We believe that it is important for people to love the land they live on, and we thrive to offer that through our various Rowley MA Landscaping Services. From designing creative landscapes to their high-quality installations to Landscape Maintenance services, our team members do everything possible so that our clients’ dream of a beautiful landscape comes true. We as an Irrigation company design and install irrigation systems that help save water and money and also keep the property green. As a Retaining Wall Contractor, we always build hardscapes which are safe, durable, functional and attractive. We finish our projects on time and no project is small for us. So, if you are searching for the best landscape company near me, get in touch with us.